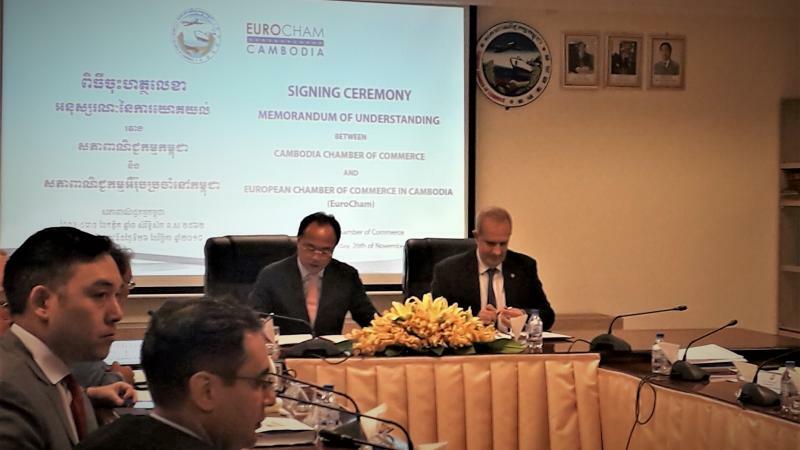 On Monday 26th November 2018, EuroCham mobilized more than 30 business chambers and associations to sign a MoU with the Cambodia Chamber of Commerce. 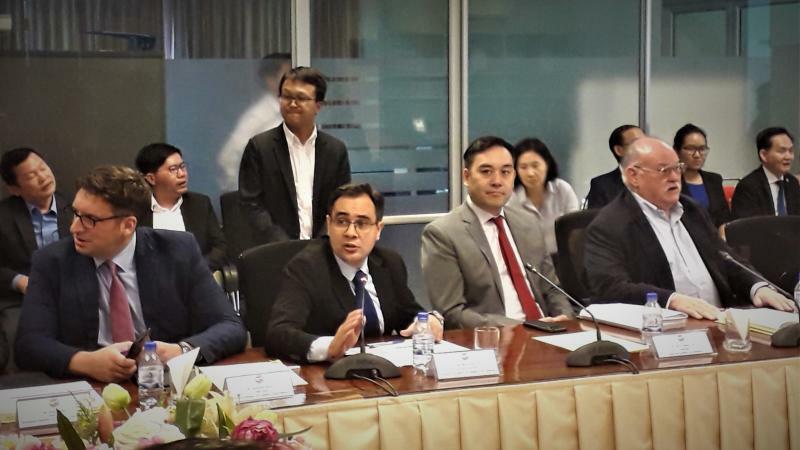 The objective of this MOU is to provide the possibility for all business associations in Cambodia to jointly advocate with the Royal Government when faced with common challenges such as the Seniority indemnity Prakas. Addressing the Government with a single voice is always more efficient and EuroCham is keen to promote such approach when needed. 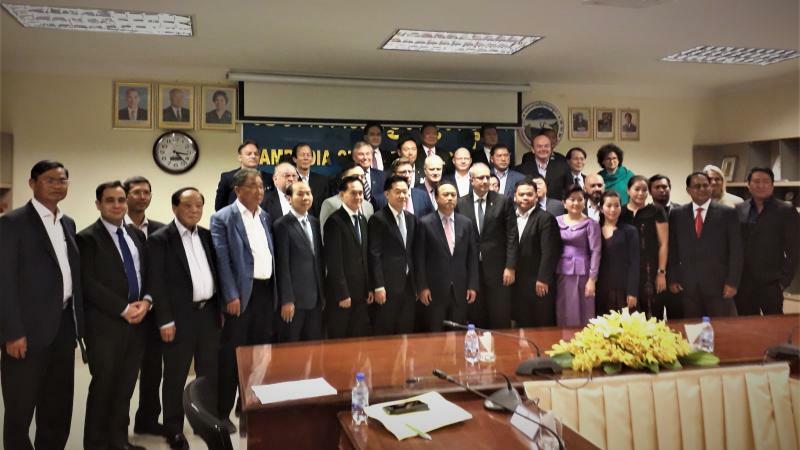 EuroCham Chairman and 20 other Business Associations attended the meeting on the "Prakas on Payment of Seniority Indemnity"